Three absolute essentials for witnessing are these: guidance, faith, and to keep a close relationship with God. For guidance in witnessing. As we go out, boldly, into the world to witness, we need guidance. Many (including myself) have witnessed boldly but have miserably failed because they lacked guidance. In this regard, I urge you fellow believers to make Christ Lord in your heart, and pray that He would prepare your heart to witness—that He would make you willing and able to witness (1 Pet. 3:15); also, that He would fill you with knowledge and discernment, and that you would be so full of the love and compassion of Christ that others would see it and give glory to God (Matt. 5:16). Secondly, with your heart more prepared, pray for the Holy Spirit to lead you to those He wants you to witness to—to those He has prepared and made ready to hear the gospel. Moreover, pray that He would open doors, and that He would allow your eyes to see those open doors as the opportunities He has given you—in fact, as divine appointments He has prepared for you. Last, pray for the Holy Spirit to guide you in exactly what to say, that you would speak according to the discernment He gives you, but also according to the love and compassion He puts in you, speaking every word with grace, seasoned with salt (Col. 4:6). As to discernment, I think it would be beneficial to know how much effect the Word of God has had on the person’s life over the years. Jesus’ parable of the soils may be of some help here (Luke 8:4-15). If you can find out (according to the parable) if their heart has been either hard, rocky or thorny you may be able to discern what effect the Word has had on their life and what has happened to the Word. It may help to talk to the person and ask them why they regard the Word as they do and why they believe as they do, that is, ask them if there was anything or any event that influenced their beliefs. For faith in witnessing. Besides boldness and guidance there remains one more thing we need, faith—faith to believe God for conversions. This is not just a blind trust; it is a faith that is patient and waits on Him, and is persistent in works—for faith without works is dead. Therefore, in our faith, believe God to save lost souls, waiting on Him to give them new life, but also be busy loving them and praying for them. To keep a close relationship with God. 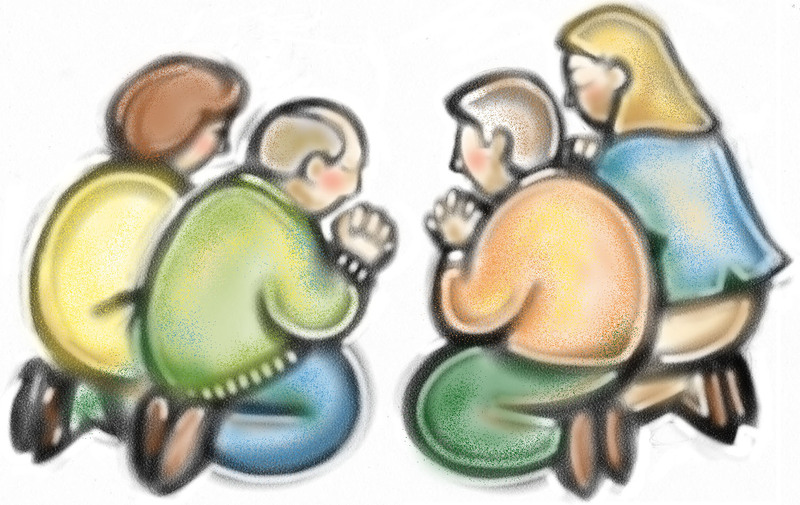 As we seek God regarding how to witness, I would say that we ought to pray mainly to be faithful in our relationship to Him. It is the best way to know His heart on witnessing, therefore, the best way to get good results. Conversely, if we do not keep a close relationship with Him, and pray about it, it is prove that we are just going through the motions of witnessing—not doing it to please Him but to glorify ourselves, to make ourselves look righteous or religious. Moreover, if our relationship is not right with Him, ultimately all our prayers and attempts at witnessing will break down, and our self-righteousness will eventually become evident. 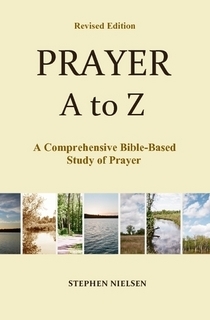 This entry was posted in Evangelism and Prayer, Prayer A to Z Excerpts and tagged faith in God, faith in prayer, God's guidance, love to God, prayer, relationship with God, walking with God. Bookmark the permalink.